GREENVILLE, SC - A collegiate all-star football game being played in the Palmetto State will be aired live nationwide on the CBS Sports Network this February. 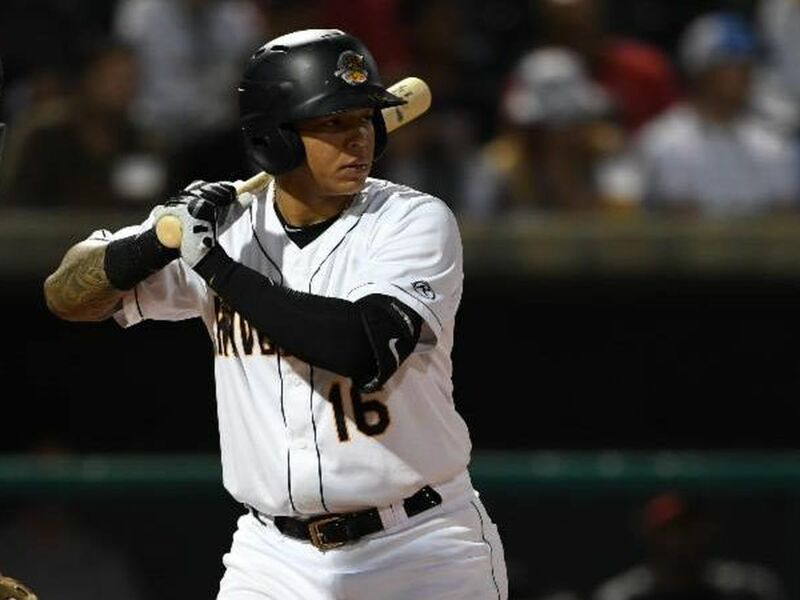 The national television exposure led to a change in the game's name as well as when it is going to be played, said David Wyatt, president of Wyatt Sports, which oversees the game. 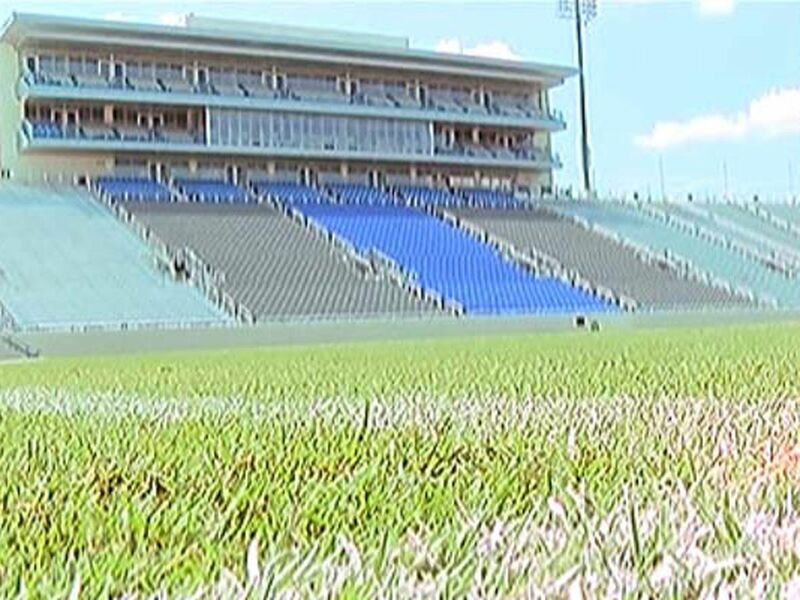 The College All Star Bowl, formerly known as the South Carolina College All Star Bowl, will be played on February 14, 2014 at Furman University's Paladin Stadium. "We originally scheduled the 2014 game for March 1," he said. "But then Sam Wyche, the game's commissioner, was contacted by CBS Sports and they offered the February 14 date which fit in nicely for the NFL calendar." The inaugural 2013 game pitted an Upstate team consisting of athletes who played their high school football in the state or played collegiately at a South Carolina college or university. With the success of that game, player eligibility was expanded to include players from the SEC, ACC and the Southern Conference regardless of where they lived or played for the 2014 game. "We received a specific request from the NFL that we make this a national game, and it will now be a showcase for players from not only South Carolina, but all over the country," Wyche said. "Now, with the game being carried nationwide on CBS Sports, it becomes the all-star season's true national college all-star game." Game officials also announced the preseason watch list has been reduced to 400 players, which will be tracked during the balance of the season to culminate with two rosters of 50 players each. 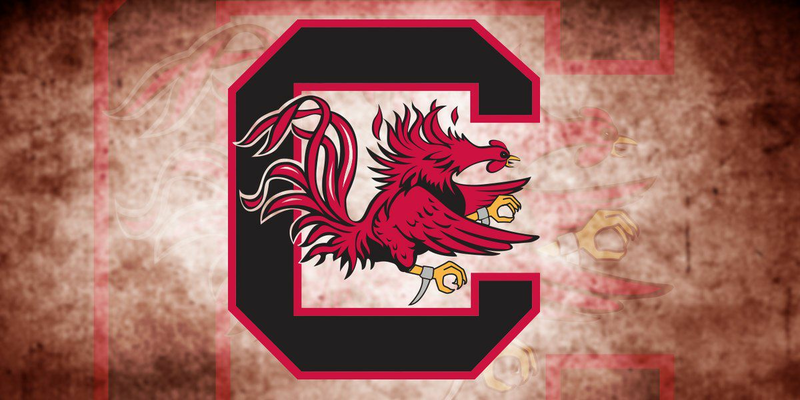 In addition to players from the ACC, SEC and SoCon, the two all-star teams will include the best seniors from South Carolina colleges as well as South Carolina natives who played for out-of-state schools. The game gives special focus to players entering the NFL Draft, creating an opportunity for football players all over the country, including South Carolina. Additionally, the game supports a mentor program for the players and is working with sponsors to provide career opportunities for these athletes as well. The inaugural game saw the Upstate team coached by Danny Ford, who led the Clemson Tigers to the 1981 National Championship, defeat a Lowcountry team led by South Carolina State's legendary Willie Jeffries 23-10. Last year's game resulted in nine players signing NFL contracts. In addition, one assistant coach/mentor, Nick Eason, earned a position with the Cleveland Browns. Two other coaches Levon Kirkland and C.J. Heinz accepted college positions. Wyatt said he expects NFL and college teams to continue to recruit The College All Star Bowl's assistant coaches which include NFL greats Brian Dawkins, Dwayne Harper, Patrick Sapp and many others for 2014. The College All Star Bowl will feature open practices for fans, autograph sessions, skills clinics and a scouting combine for athletes to test for NFL scouts.